Sweet potato fries are more than just a healthy alternative to the traditional potato french fry. These orange fleshed beauties are packed with nutrients and won’t give you that heavy full feeling that you get with a white or yellow fleshed potato. When my wife started on her low gi diet she introduced the sweet potato into her meals rather than a bog standard potato. All we read about was how the sweet potato was a “super food” in the nutritional world or the bees knees of root vegetables. Now if you asked me a few months ago if I would have eaten her fried sweet potato fries I would have instantly told you no way. I was not a fan of the sweet potato or yam as they both seem the same to me and I’m still not today unless they are baked sweet potato fries in the oven. I’ve been toying with this sweet potato fry recipe for a while now trying to get it just right. I think I have finally mastered the sweet potato and know how to bake a sweet potato so I can actually enjoy them. I was talking to my mum in the UK on the telephone the other day and mentioned how I started to eat sweet potatoes and she says, no, you don’t like them. She was shocked because although sweet potatoes are more prominent in North America on occasion she would make them at home when I was young but I simply refused to eat them. She didn’t bother making them anymore because what was the point if I didn’t like them. If you combine that with the liver I disliked then that’s two items that were nixed from the family menu. I’m glad you asked because it’s not as complex as you may think. The sweet potato is a starchy, sweet tasting potato that is a root vegetable and is considered to be rich in complex carbohydrates, vitamin C and E, iron, fiber, calcium and protein. I’ve never tried the sweet potato casserole as suggested at Wikipedia which is mashed sweet potatoes with a sweet brown sugar and pecan topping although it sounds delicious. I also read about a sweet potato pie which is another way to enjoy sweet potatoes which I have never had the pleasure to taste. 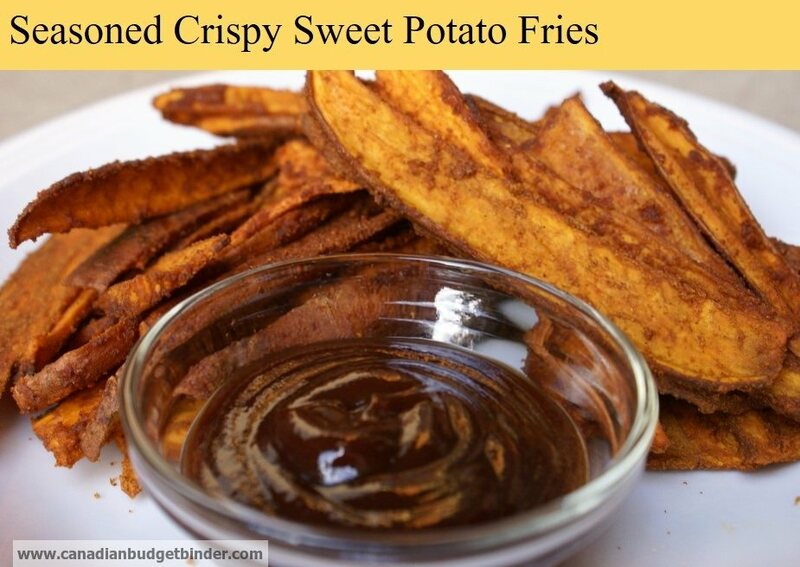 How to make sweet potato fries? I’ve been making sweet potato fries now off and on this year but was struggling to make them the best sweet potato fries that weren’t soggy in the middle or burnt to a crisp. I know it might sound easy but it’s not really and it took some trial and error but eventually I found the secret to the perfect sweet potato fries. 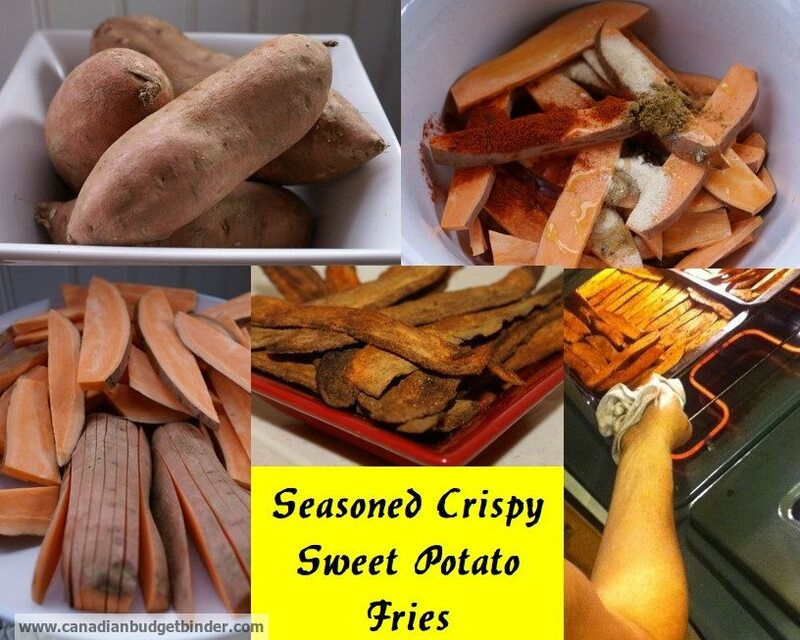 If you want to make perfect sweet potato fries you have landed on the right blog post today. 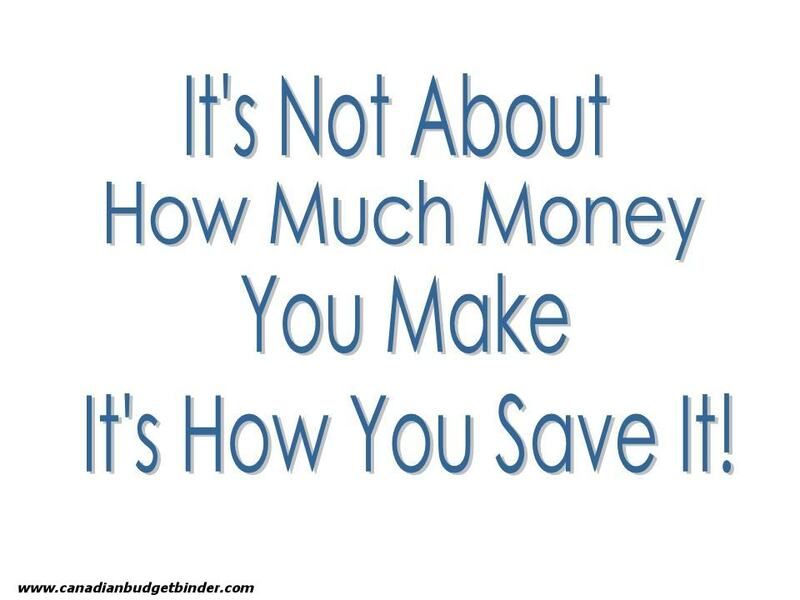 Here is the secret….. are you ready? Low and Slow, that’s it. If you want to learn how to cook sweet potatoes what you need to know is that they are a very sweet potato and when you bake sweet potatoes all the sweetness is amplified to a whole other level. I’m not a fan of the cooked sweet potato in a pot of water and then mashed but my wife loves them that way. She also likes to fry them up with a bit of sesame oil and garlic which gives them that sweet and savory taste. This recipe is fairly straight-forward and depending on what spices you fancy you can jazz them up any way you like. I simply cleaned the sweet potatoes under cold water then cut them into wedges followed by adding in all of the ingredients and mixing them to coat. I served the sweet potato fries with my homemade BBQ sauce which I make for my crock-pot pulled pork recipe and it was the perfect match of sweet and savory. The best sweet potato fries are baked low and slow and these are them. Wash your sweet potatoes then slice them into medium to thick wedges about a ¼ inch thickness. In a mixing bowl add all of your sweet potatoes and the rest of the ingredients and mix thoroughly so the potatoes are all coated. Once mixed lay on a baking sheet and bake at 200 degrees for about one hour depending on how crispy you want them. I turn them mid way but not earlier as they might mush if you try to move them. I hope you give these crispy sweet potato fries a try too and remember that low and slow is the name of the game especially if you want nice crispy baked fries. Sweet potato fries are pretty tasty, although I’ve never tried making them myself. Do you find sweet potatoes to be a bit more expensive than regular potatoes? It also seems to be hard to find a small sweet potato, they’re all gigantic! I made these sweet potato fries last night and had enough left overs for a lunch. Unfortunately they were a hit and none survived to be lunch. I’ll be making these again! I don’t like sweet potato, like Laurie, it’s the sweetness of them I don’t like but y daughter loves them and I think she’d approve of this recipe! Thanks for sharing Mr CBB! Our family just can’t get into the “sweetness” of the sweet potato, but this recipe sounds like it just might work for us. Thanks, Mr. CBB! I love sweet potato! I’m thinking of starting a low GI diet too so I’ll definitely give these a go. They look delicious! Now this is something right up my alley. I love sweet potatoes…even beyond their nutritional value, they are just sweet and easy to prepare…you can roast them, boil, fry, marsh, bake and you still get that sweet awesome taste. I particularly like mine boiled or roasted for a nice heavy breakfast. Mmmmm!!! These do look good!! This is something I will try, looks like it would work with regular spuds too. I can remember way back I would cook and mash sweet potatoes for the kids when they were very small. It was kept plain as it was fed as baby food. They were fine with it and it was one of the things our daughter cooked up for the grandson as a baby. Mash it and freeze in an ice cube tray, pop them out and store in a ziplock bag in the freezer and you have a quick and easy meal for a little CBB!!! Thaw and serve. When I made oven fries with plain spuds I soaked them in cold water in the fridge for a while, then dried them before putting them on the baking sheet with oil and spices. It worked well. I have a slicer I use to cut them up, it’s well over 30 years old and still sharp! My Mom’s is even older, not sure where Dad is keeping it but it’s still at the house so it’s around.